“I told Luther, and I have to say this, if his opponent wins, I’m going to be here campaigning like hell for him,” Trump said in an interview on the “Rick and Bubba” radio show on Monday morning. But Trump admitted that McConnell was increasingly unpopular. “Mitch is not polling-wise the most popular guy in this country,” Trump said. Trump initially referred to Moore as “Ray,” prompting one of the hosts to correct him. 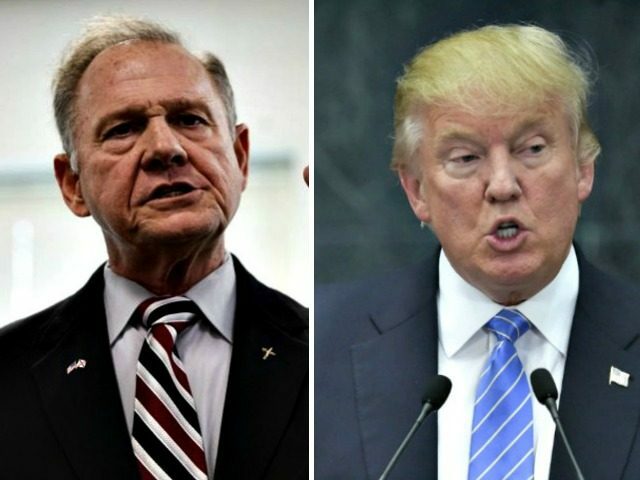 The president admitted that it was “not a good sign” for Moore if he did not know the candidate’s name. “Luther was one of the most popular people in Alabama,” Trump said, admitting that getting appointed by the former governor made it more difficult for Strange in the race.